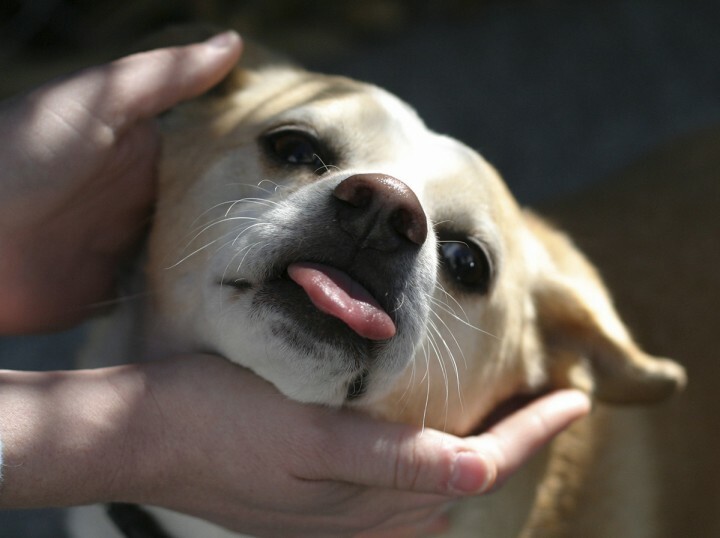 During the height of the hot summer weather, along with increased time spent outside, there is increased risk of exposure to warm weather external parasites, including fleas and ticks. Since infestations may take weeks and months to control, it is always best to take a more preventative approach with these pets, rather than waiting for infestations to occur. Probably the most important thing an animal guardian may do is to keep the pet and the environment clean. Regular combing and brushing of your pet to keep away mats, as well as shaving down long haired pets during hot summer months can facilitate detection of both fleas and ticks. Using a fine-toothed flea comb after a pet has been outside not only catches tiny flea larvae and dirt, but also helps with the detection of ticks which may be hiding in the coat. For the home environment, it is important to vacuum at least once weekly all carpeted surfaces and throw rugs. As well, I find it helpful to place a new flea and tick collar in the vacuum bag with each vacuuming. Shampooing and/or steam cleaning the carpets also may kill hidden immature flea and ticks. Outside, it is important to keep the grass mowed and the shrubs and bushes trimmed back, to lessen exposure to common external parasites of the summer season. It is also important not to leave dog and cat food bowls outside, as they often attract mammalian wildlife that often carry fleas and ticks with them. In recent years there have been a plethora of new and safe products that are available now that can significantly reduce the risk of flea and tick infestation. 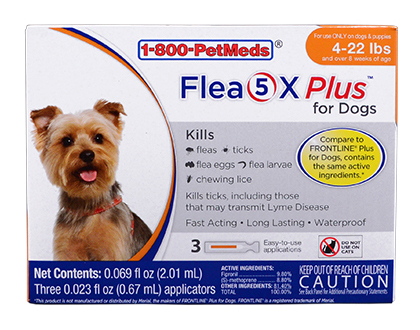 These include products such as Flea5X Plus, which contain fipronil and s-methoprene, the latter being an insect growth regulator, especially effective for immature stages of flea development. Because ticks present such a preventative challenge, veterinary researchers have come up with two new revolutionary products that are chewable pills that offer long term protection against tick infestation. These include the product Nexgard, which lasts up to one month, and Bravecto, which may last up to 3 months. When used appropriately and according to labeled direction, I have found these latter products quite safe and effective with minimal side effects in most pets. For my holistic-minded clients, I will offer options such as topical and environmental food grade diatomaceous earth, apple cider vinegar rinses, as well as various topical essential oil preparations, including lemon grass, citronella, cedarwood, pennyroyal, and peppermint. Whether choosing traditional or natural approaches, it is important to consult with a licensed veterinarian on flea and tick parasite programs, as the approach for each individual pet will sometimes vary depending on species, age, breed and medical history. ← Why do dogs love squeaky toys? I recently used Bio Spot on my two kittens b/c the PetCo I went to was out of Advantix. I was not aware of the warnings at the time not to use over-the-counter meds otherwise I would have gone somewhere else. I washed the cats with Dawn before applying the medication yesterday around 1pm. This morning they still have live fleas on them and flea dirt- I have them “quarantined” in the office in my house b/c it doesn’t have any upholstery and has wood floors but don’t know how long I should wait to make sure the meds worked, let them run around the house, etc… help!